Without doubt our fleet contains the most luxurious people carriers available. There is no better way for a small group or family to see the emerald isle. 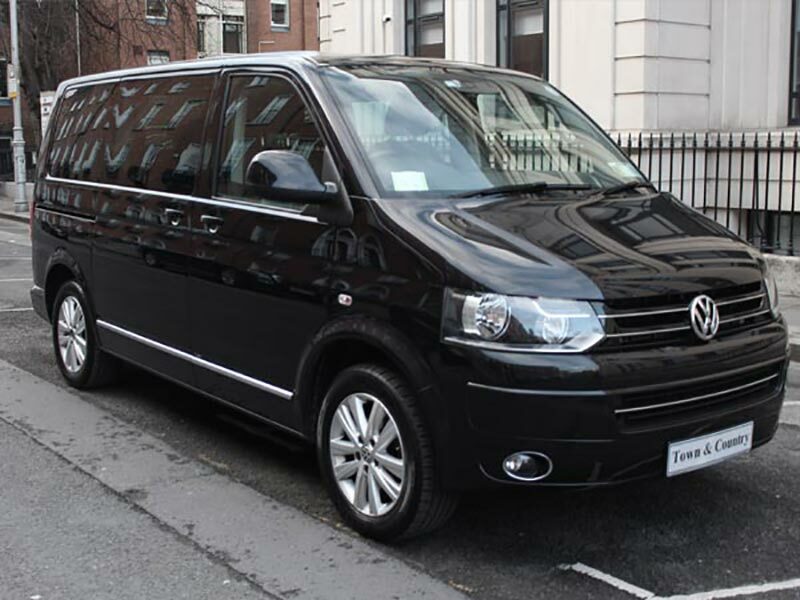 Our MPV's can accommodate between 6 passengers and an impressive amount of luggage.